William Ury is the co-founder of The Harvard Program on Negotiation and co-author of the best-selling negotiator’s handbook, Getting to Yes. He consults political leaders engaged in demilitarizing conflicts and was instrumental in the Central American Peace Accords of the 1980s and more recently with the Colombian Peace Accord. 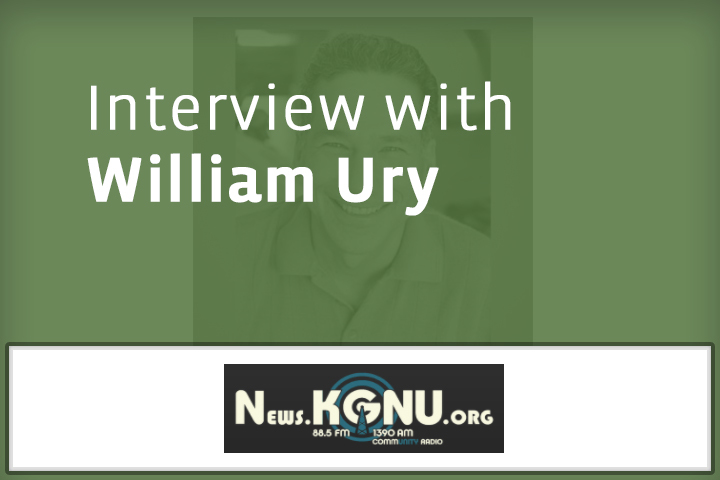 He spoke with KGNU’s Joe Richey. No Replies to "Hemispheres Interview With William Ury"